Now you can develop and deploy sophisticated, machine vision systems composed of multiple cameras, capable of tracking multiple parts moving at high speeds through complex machines, communicating with your favorite machine controls – more easily than installing a single conventional smart camera. 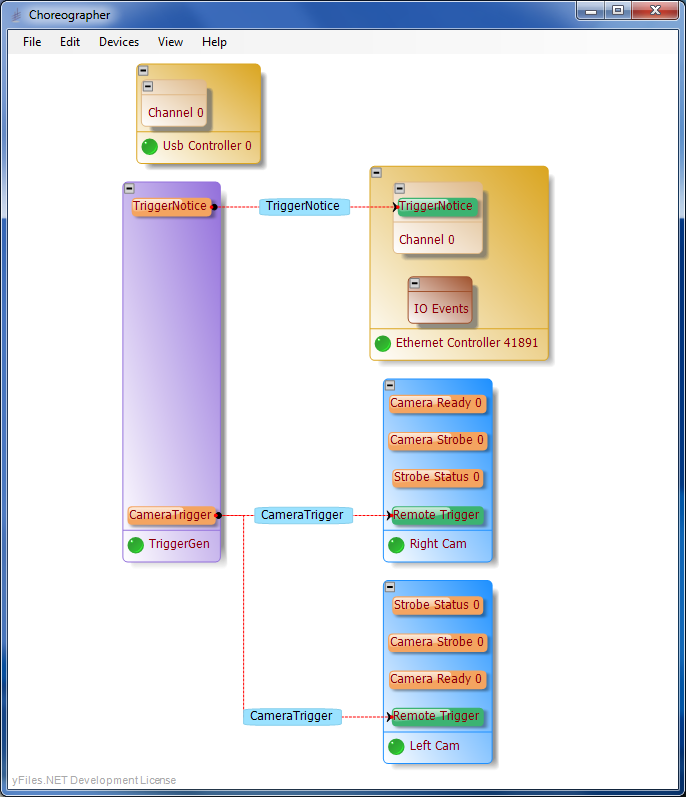 With snap together devices and simple Ethernet cables alone you can now use drag and drop software to develop or add to your .NET applications without having to write any code. Opteon systems deliver Vision you have to see to believe. 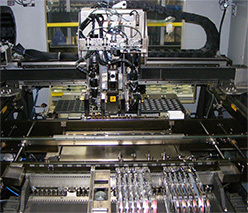 OEM machine using Opteon system.